November 12, 2016, part 1 of 1. 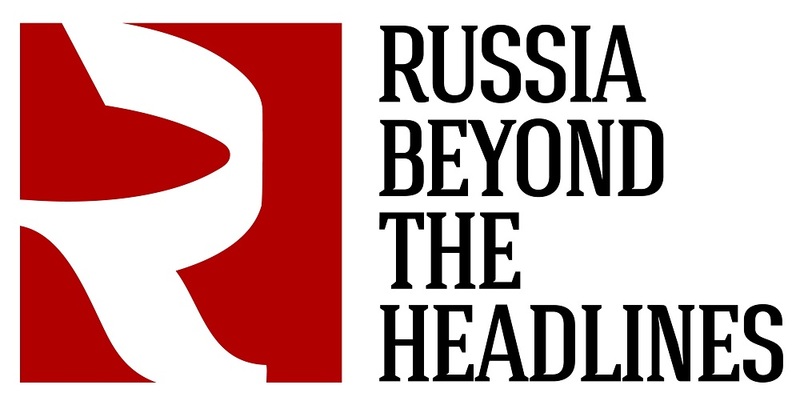 In today's show we are joined by Seva Pulya, editor in chief of Russia Beyond the Headlines, a multli-language news organisation focussed on Russian politics, culture and geography. We begin our conversation on the topic of the US election and the way in which a Trump presidency has been received in Russia. We then move on to the Syrian situation and Russia's foreign policy generally and the way that has been reported in Western news media. 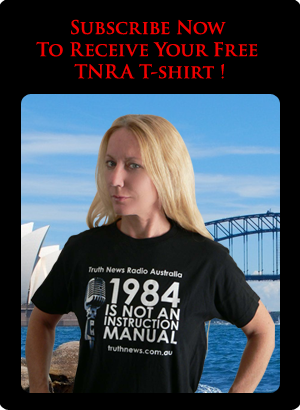 We also bring you some clips from interviews with John PIlger and Ron Paul in the wake of the shock election result last week.